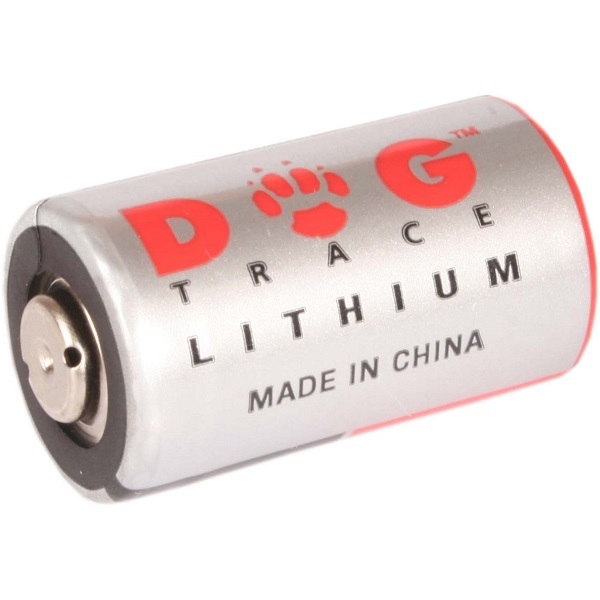 The unique DOGtrace d-mute system is an effective solution to excessive barking. Vibration sensors detect the bark from the vocal cords and are activated by barking only. 6 levels, including a tone only, are set easily as well as the sensitivity of the vibration sensor. 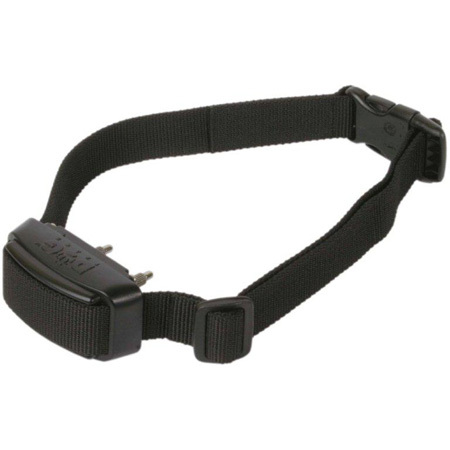 The DOGtrace d-mute is suitable for dogs 15kgs +. The collar unit is waterproof. Supplied with both 10mm and 17mm contacts.